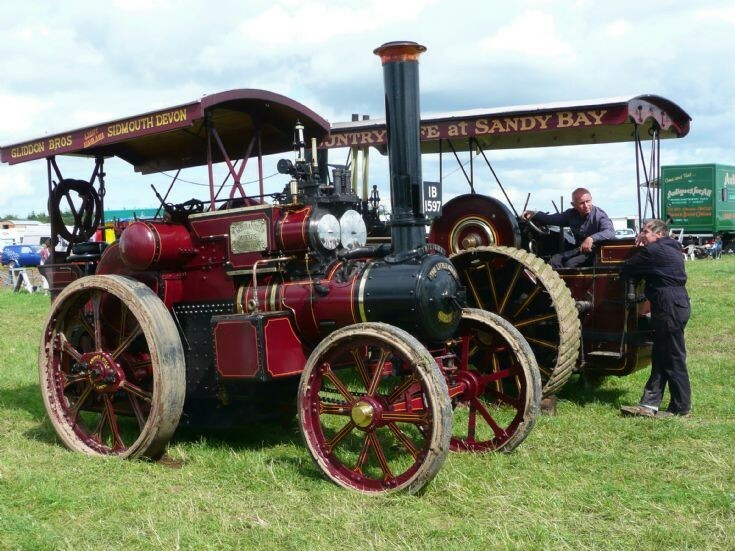 Traction Engines - Waiting for the next parade. Waiting for the next parade. The engine is a Tasker Little Giant. Added by Stephen Prosser on 07 September 2013.